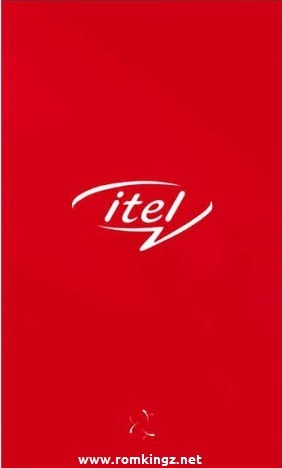 Itel A51 runs on a 1.3 GHz quad-core with ARM Mali 400 MP2 Spreadtrum SC7731C SoC. 1GB RAM and 16GB internal Storage. Preloaded with Android 6.0 Marshmallow. Standard connectivity present are Wifi, bluetooth and gps available. 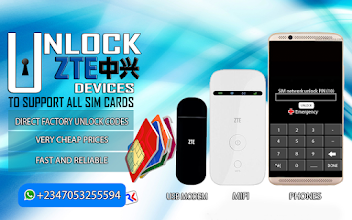 Dual SIM standby (EDGE / GPRS, HSDPA+).